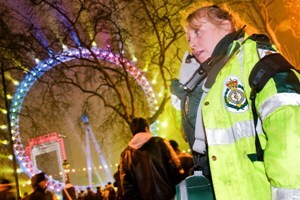 Ambulance staff are preparing for one of their busiest nights of the year as thousands of revellers in the capital get ready to welcome 2010. 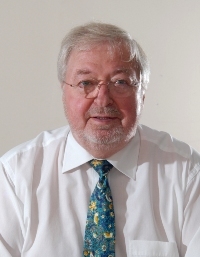 Londoners are being urged take care in the cold and to use their ambulance service wisely, with the London Ambulance Service facing another day of exceptional demand. Londoners are being urged to only call 999 with life-threatening emergencies this evening. 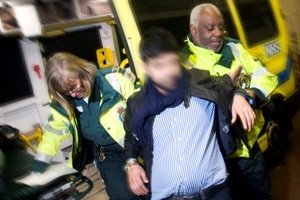 Demand on the London Ambulance Service is expected to soar on Friday (18 December) when festive revellers brave the cold to pack the city’s pubs, bars and clubs for the office party night. 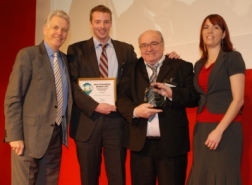 The London Ambulance Service has won the ‘Ambulance trust of the year’ prize at the Health Business Awards 2009.